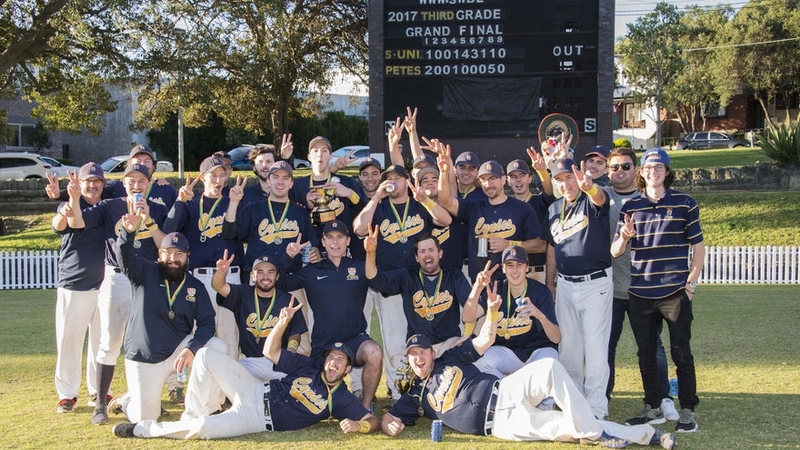 Thank you for your interest in playing with Sydney University Baseball Club (Cynics) in 2019. 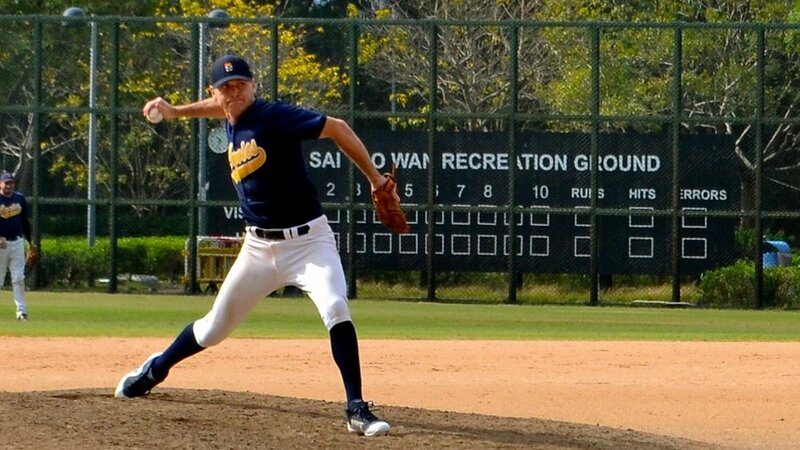 This survey will help us gather information about our players for the upcoming winter season. Trials for the winter season will commence mid March. 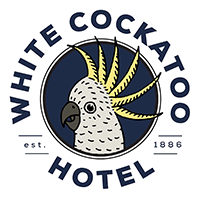 More details will be posted to our website and Facebook page shortly. 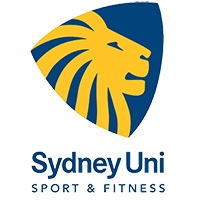 You probably have a current membership if you have paid Sydney University Sports and Fitness (SUSF) $65 in the last three months. If you are not available at any time this season please advise dates/times. 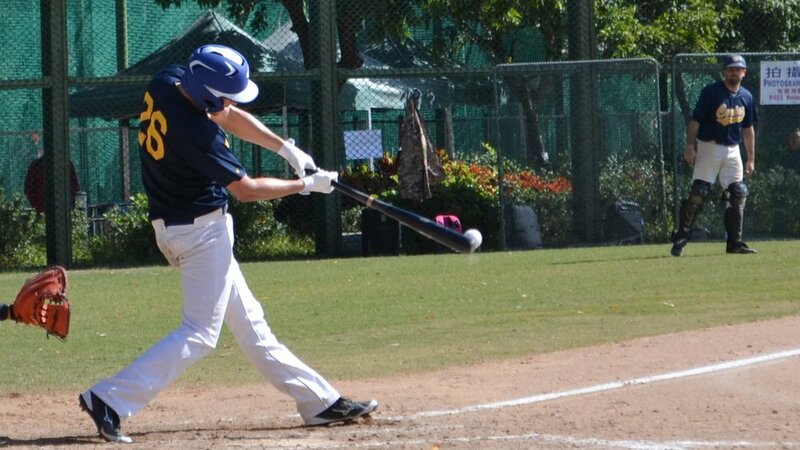 Select 'Yes' if you played for a club in NSW during the 2018/19 summer baseball season.